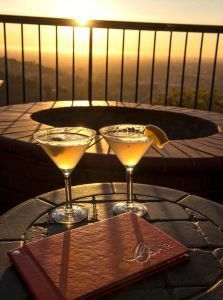 ORANGE HILL IS VOTED MOST ROMANTIC RETAURANT BY THE OC REGISTER! "The elevated location is known for panoramas of suburban Orange County and fireside conversations"
"We have a lot of engagements at Orange Hill, and then a lot of people come and get married here, too," said director of marketing Margaret Schroeder. "It's just really romantic, even before you get into the restaurant." After selecting from the roughly 150 available wines, you can watch Disneyland's fireworks show, about 9 miles west. The restaurant says all steaks are from corn-fed cows and are "aged perfectly to 12 days" and include a side of local vegetables. Specialties include seared ahi tuna, Jidori half chicken and blackened salmon. A little over a year ago, Orange Hill redesigned its O BAR. It features hand-blown glass chandeliers and a custom lacquered orange piano for live music. "It's very bold and modern, a hip place to go," Schroeder said. Founded more than 40 years ago by World War II bomber pilot David Tallichet, Orange Hill is part of Specialty Restaurants Corp., which owns 22 restaurants nationwide. 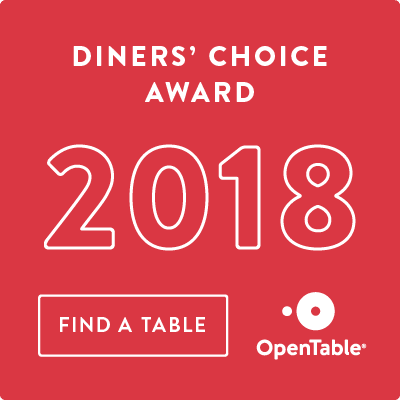 Voters have named Orange Hill the county's most romantic restaurant each of the past four years.